MAHat3: Father of TeamAsia Celebrates His 3rd Birthday in Heaven – Read about anything and everything TeamAsia in this little nook of ours! via Love in Pictures | Monette Hamlin. Three years ago, we lost the father of TeamAsia. March 9, 2013 is a day none of us will forget, a day filled with immense sadness as we said goodbye to Michael Alan Hamlin, a second father for us here in the company. 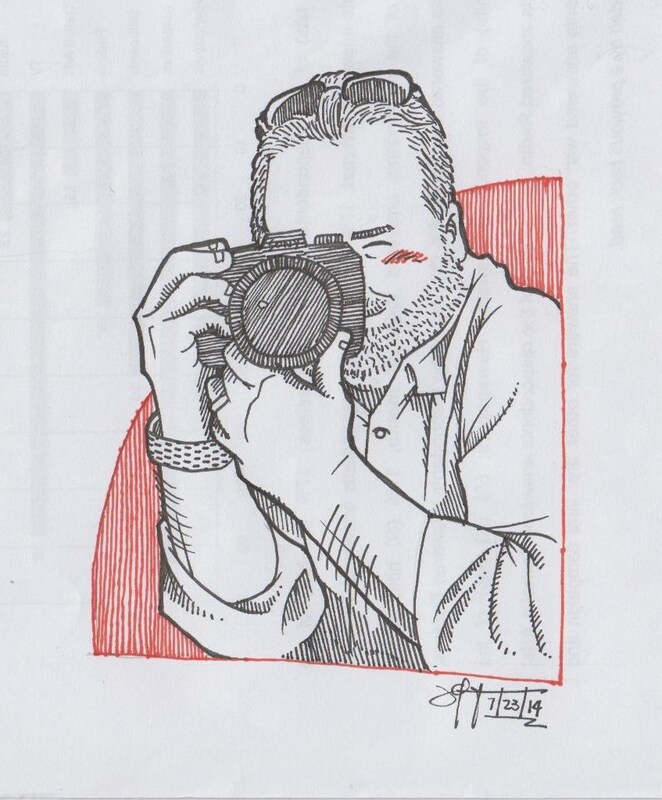 But though we still grieve his loss, we continue to be grateful that we met someone as wonderful as Sir Mike, or MAH as some would endearingly call him. 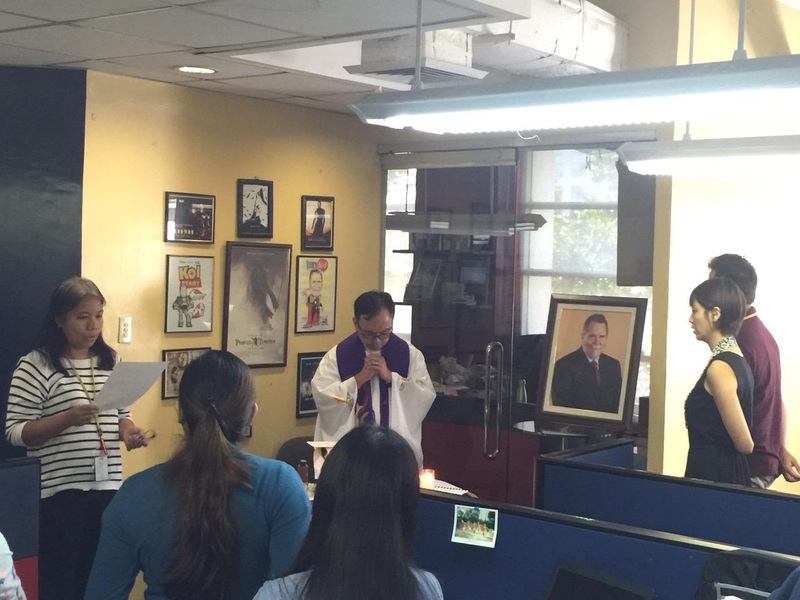 Through an intimate mass celebrated with TeamAsia employees and officers, everyone remembered the greatness of MAH and his passion for life, family, and work. Not a day goes by without us remembering MAH, our mentor, leader, and friend. But the loss of Sir Mike is best articulated by our president, his partner, his wife, Ma’am Monette. 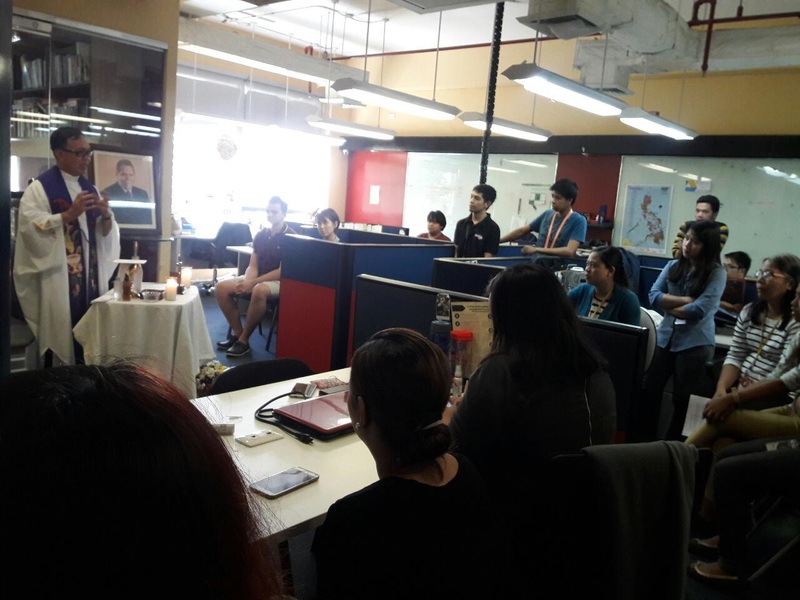 Through her blog post Love in Pictures, Ma’am Monette shares the story behind the caricatures and movie posters that are lovingly displayed in the office of TeamAsia.